A prompt response and dedication – these are the words best describing the WIPL-D customer support team. The team is truly committed to collaboration with customers helping them to get the most from WIPL-D suite. In most cases the support via e-mail is sufficient, if not a conference call, or even face-to-face meeting can be arranged. Remember, our Application & Tech. 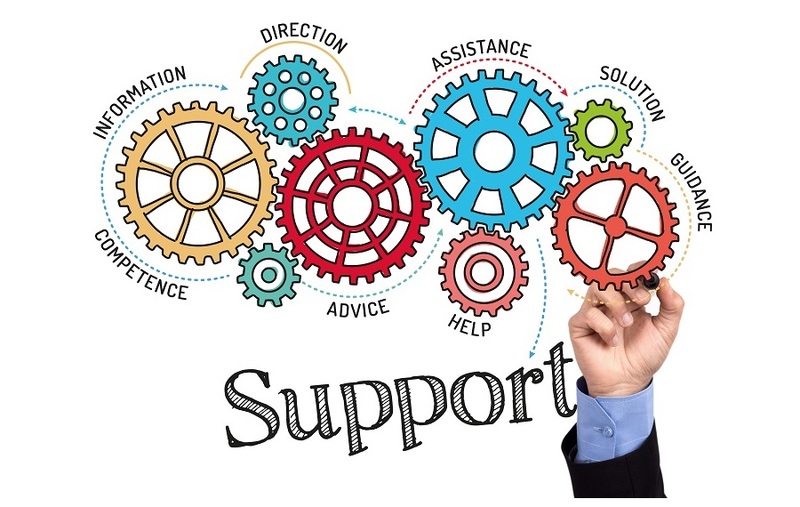 support team is always there to assist you. Working together with our Sales and R&D team, it always comes up with the best solution possible. Download base of application notes, brochures, papers, etc.